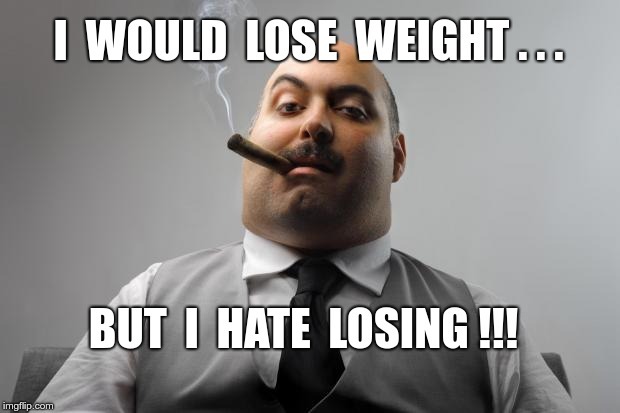 I WOULD LOSE WEIGHT . . . BUT I HATE LOSING !! !